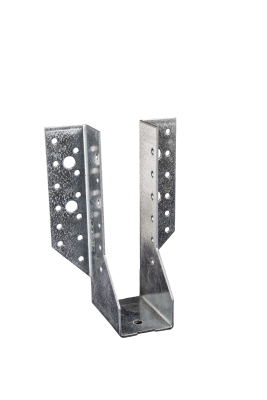 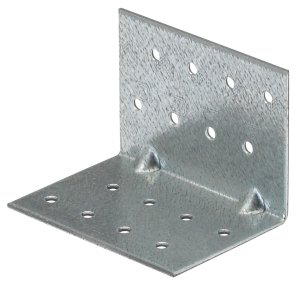 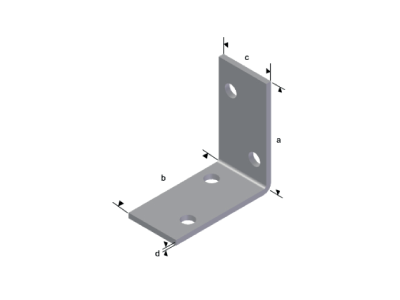 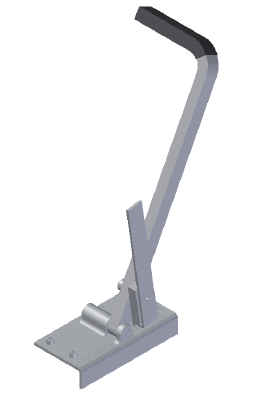 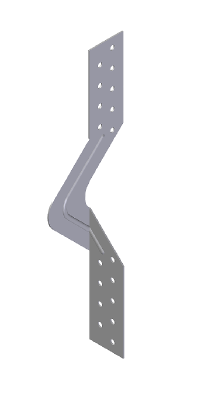 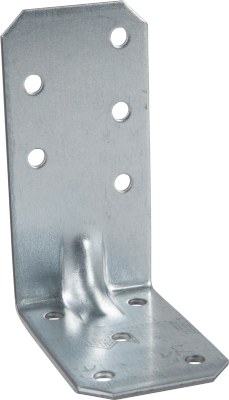 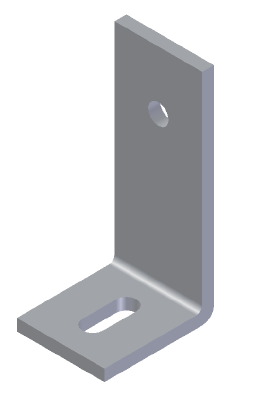 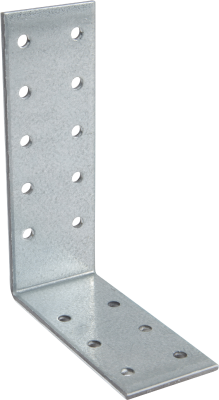 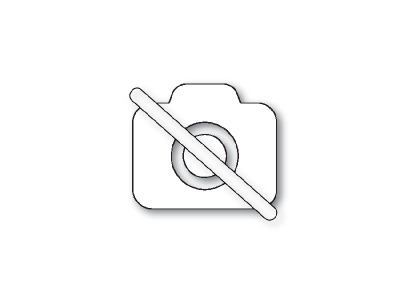 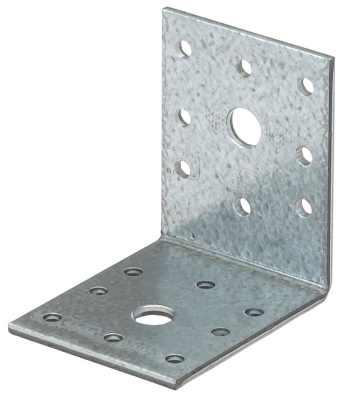 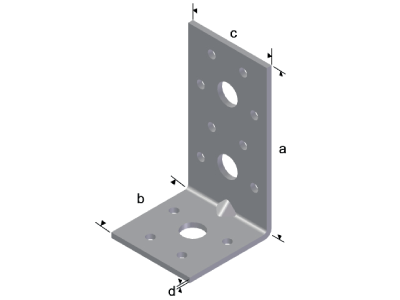 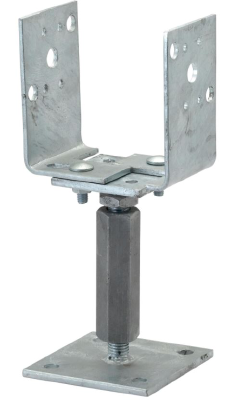 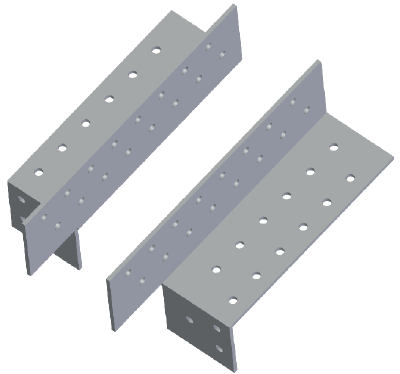 Timber connectors from ESSVE contains joist hangers, ridge ties, angle brackets, rafter anchors, offset brackets, nail plates, various types of band, post supports, javelin anchors and T-beam anchors. 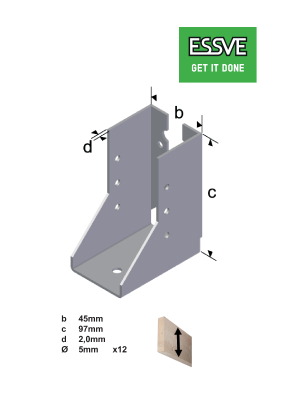 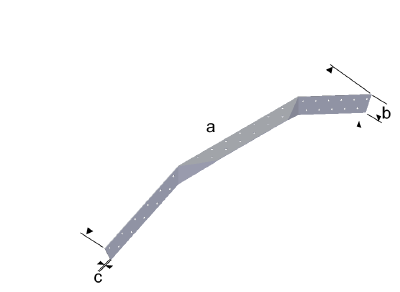 Hot-dip galvanised surface treatment. 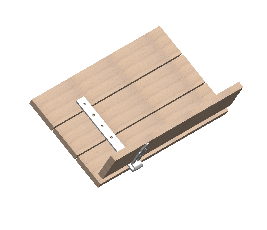 A complete range for carcass construction.